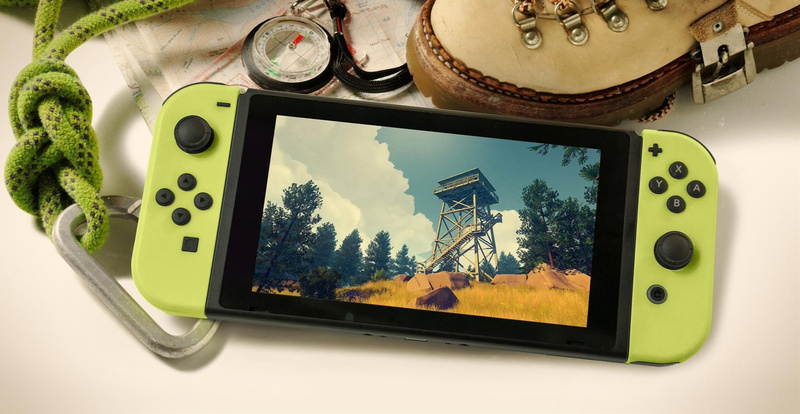 Campo Santo’s award-winning 2016 title Firewatch will make its way across to the Nintendo Switch before the end of this year. Following the developer’s co-founder saying how close the Switch version was to release in November, the studio has now locked in 17th December as the official launch date. In the Twitter announcement, it was confirmed this eShop release would cover America, Europe, Australia and Japan. According to the developer, the price of the game will apparently be the same as it is on other platforms ($19.99 in the US), so you won’t have to worry about Switch tax for once. Currently, there’s no word on a physical release. Have you experienced this indie hit previously? Will you be setting time aside for it when it arrives on the Switch later this month? Let us know in the comments.